Light and fresh. Sleek and dynamic. Warm and welcoming. 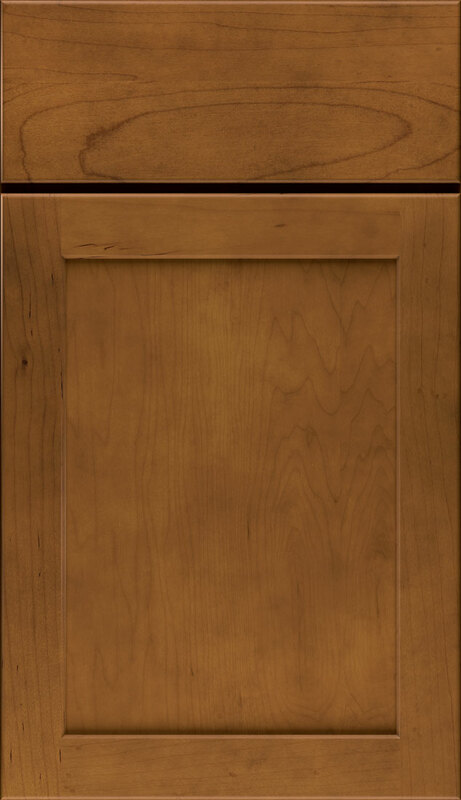 Wolf Signature™ cabinets can help you design a kitchen that is distinctively you. Everything is possible with the right combination of door styles and colors.